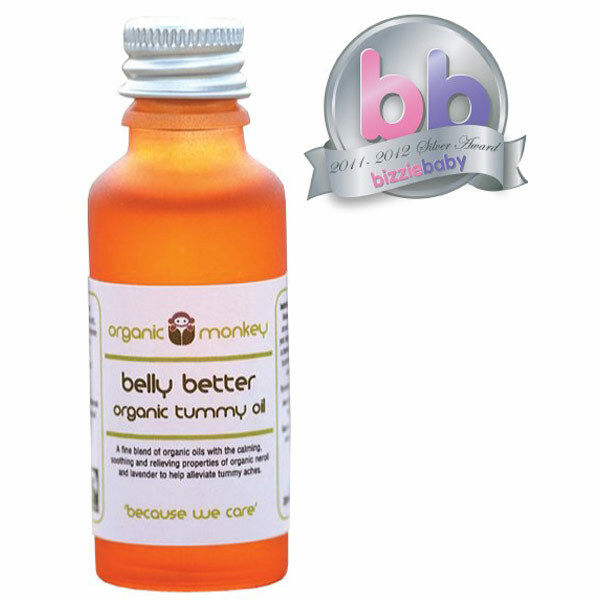 Organic Monkey produce organic skincare for babies and toddlers. 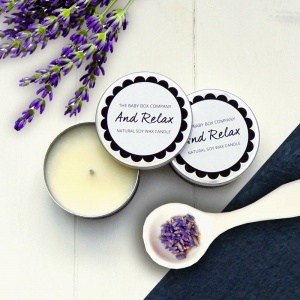 Free from harmful toxins, and gentle enough to be used on even the most sensitive skins. 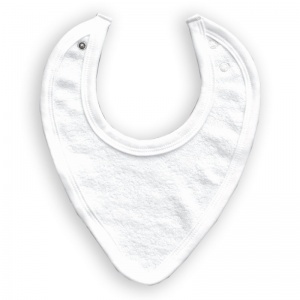 Suitable even for children with eczema. 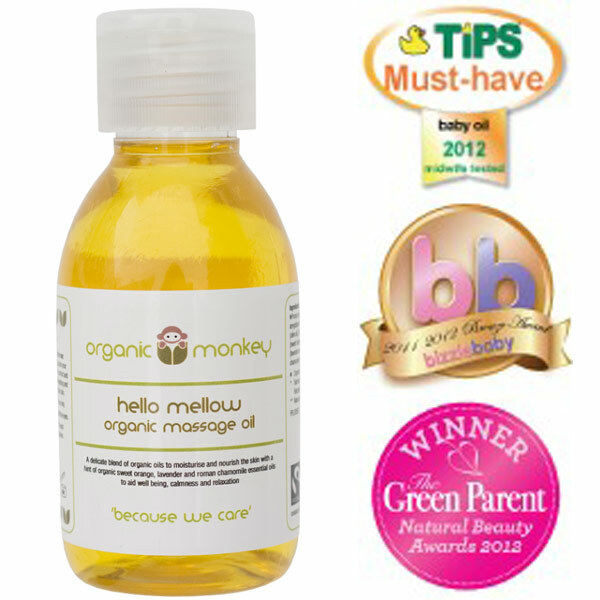 Combining organic and fairtrade ingredients, Organic Monkey produce a range of baby oils and nappy creams. 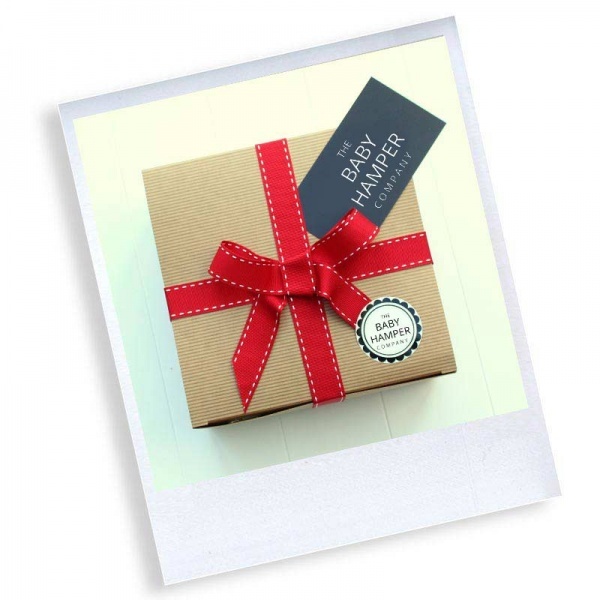 Presented in a beautiful keepsake Hessian gift bag, this ultimate range of Organic Monkey baby skincare products will be greatly received by any new parents. 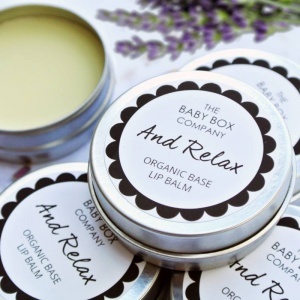 Containing nappy balms, and baby oils this is a real touch of luxury for a newborn baby. 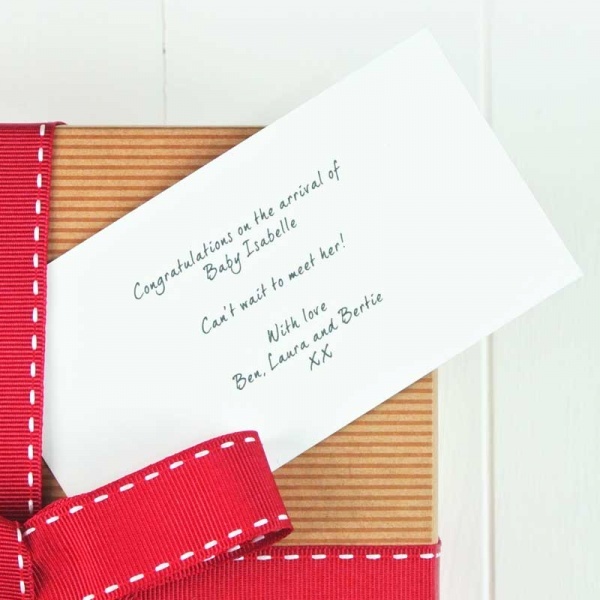 Ideal to add to one of out set-price baby gift boxes, or as an addition to a create your own hamper box. Containing only organic ingredients and suitable for even the most sensitive of skins, this skincare set will be loved by your new parents. A hessian gift bag is included free of charge and you save £1.00 on the separate product price. 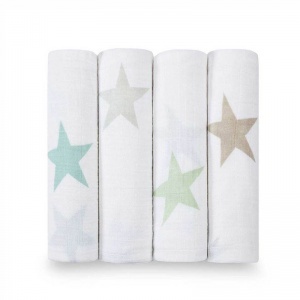 Buy your perfect baby gift from our online store today!